Many of you got to try out Free Garnier products in the past offers that we posted. Now if you loved it you can buy it and use a money-saving coupon that we spotted! 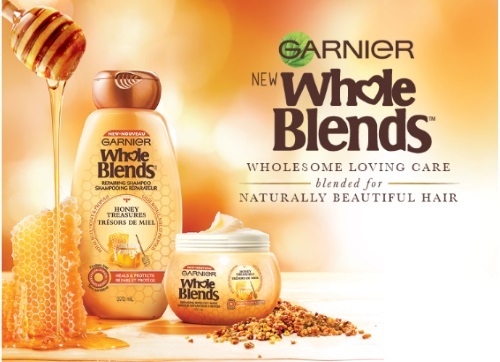 Get $1.50 off when you purchase any Garnier Whole Blends product with the mail coupon below. Coupon expired June 30, 2016. This coupon is also available on our Walmart coupon portal post here.